It’s that time again! Tax season is right around the corner! As I’m sure you’re aware, as of the 2007 fiscal year all nonprofit organization, regardless of revenue, are required to file an annual return with the Internal Revenue Service. In addition to that change, the IRS has established new filing guidelines and revised forms for this 2008 tax year. The IRS issued an updated version of Form 990 and provided transition relief so that small exempt organizations will have time to adjust to the new form. The final form contains a redesigned format, consisting of a core form and a series of schedules. In response to public comments, the new core form allows an organization to describe its exempt accomplishments and mission up-front and provides more opportunities throughout the form for the organization to explain its activities. Other major changes were made to the form’s summary page, governance section, and various schedules, including those relating to executive compensation, related organizations, foreign activities, hospitals, non-cash contributions, and tax-exempt bonds. A checklist of schedules was also added. The IRS also announced a graduated transition period for smaller organizations. These organizations will be allowed to file the Form 990-EZ instead of Form 990. For the 2008 tax year, organizations with gross receipts over $1.0 million or total assets over $2.5 million will be required to file the Form 990. For the 2009 tax year, organizations with gross receipts over $500,000 or total assets over $1.25 million will be required to file the Form 990. The filing thresholds will be set permanently at $200,000 gross receipts and $500,000 total assets beginning with the 2010 tax year. Also, starting with the 2010 tax year, the IRS will increase the filing threshold for organizations required to file Form 990-N from $25,000 to $50,000. The IRS also announced a phase-in of the form’s new hospital and tax-exempt bond schedules. 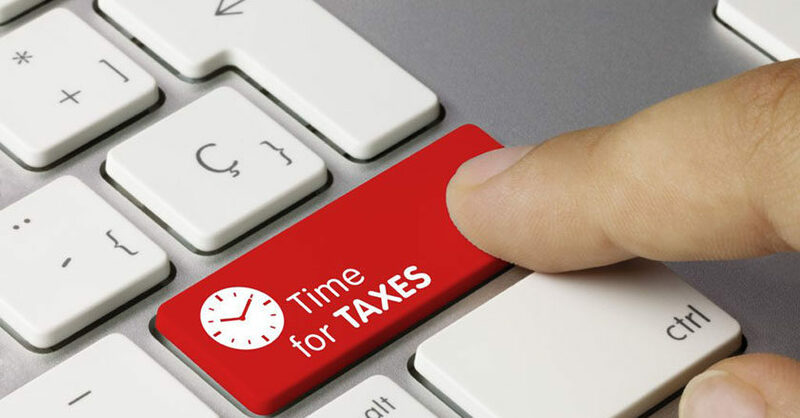 Certain identifying information will be required for the 2008 tax year, with the completion of the entire schedules required for the 2009 tax year. In response to the nonprofit sector’s safety and security concerns regarding disclosure of certain foreign workers and volunteers, the IRS revised the form to permit reporting of foreign activities by region, rather than by country, until other safeguards may be implemented to protect the privacy interests of such persons. Previous Previous post: Where can I get more funding for my Nonprofit?